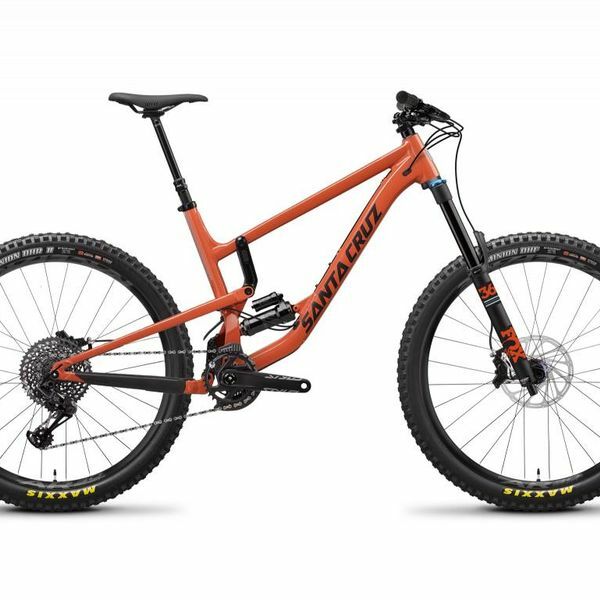 Think of this bike as a downhill bike you can pedal around too - the Nomad is for the big-hitters out there, or maybe a DH rider looking for a trail bike. 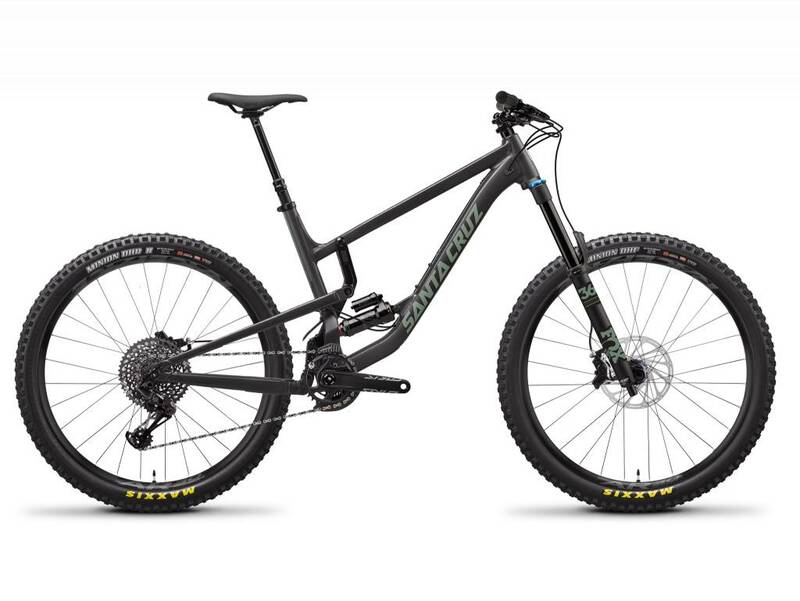 The Nomad has 170mm travel, with geometry closer to the V10 downhill bike than a conventional trail bike. Bike park, local DH course, longer trail rides - not a problem! Rims - Race Face AR Offset 30 27.5"